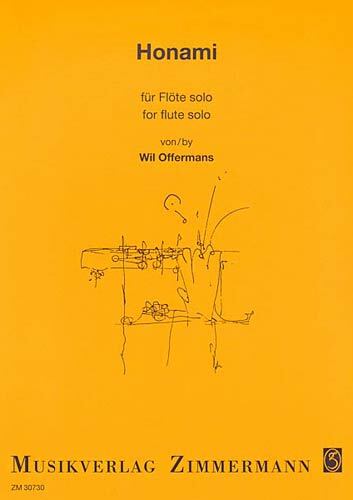 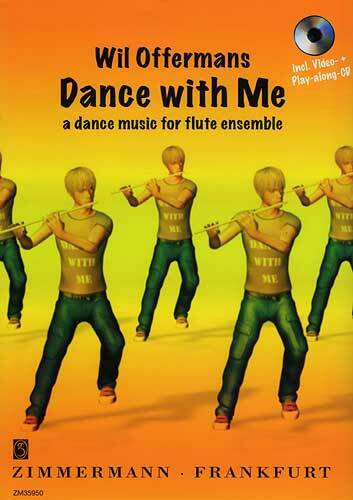 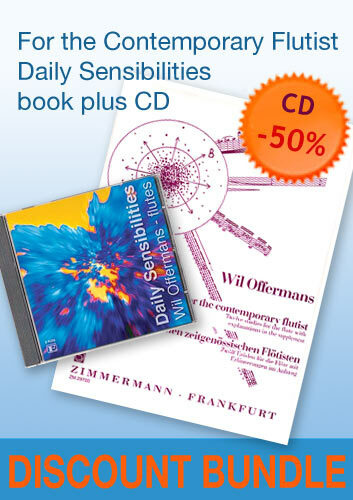 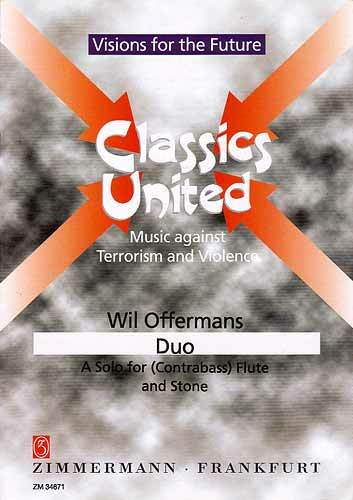 Honami is a composition by Wil Offermans for flute solo. 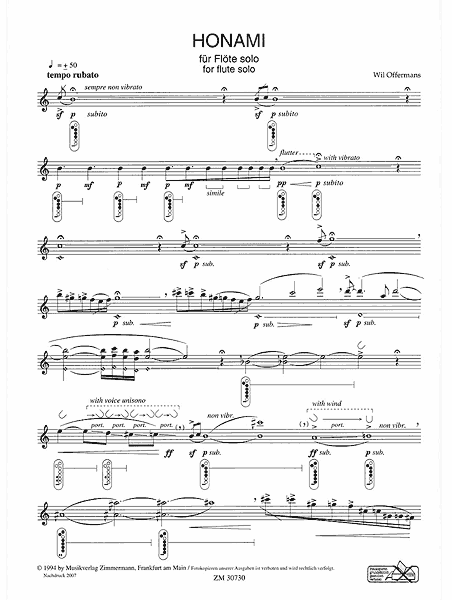 A Japan inspired flute solo composition with attractive and accessible contemporary techniques, and has become one of the highlights of the modern flute repertoire. 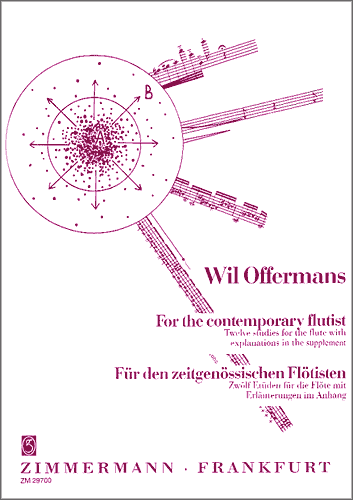 "For me, the highlight of the concert was Boustany’s astonishing performance of Wil Offermans’ Honami for solo flute. 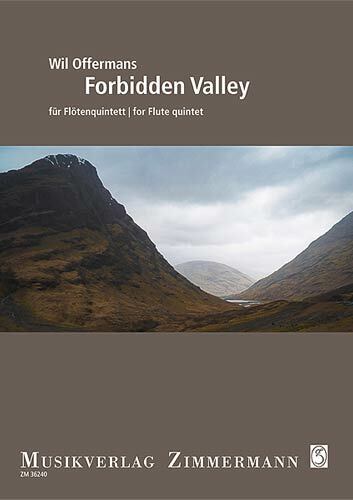 The simple melodic lines were beautifully shaped, and the quiet atmospheric soundscape was exquisite in the hands of Boustany." 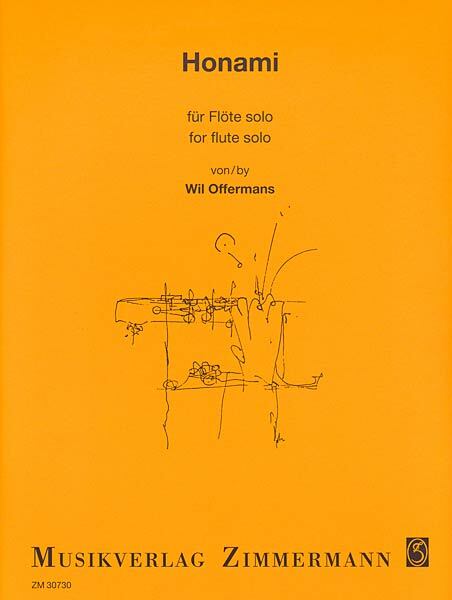 notes: Honami has been recorded by Wil Offermans at the CD The Magic Flute (CDE-971 / E-records).